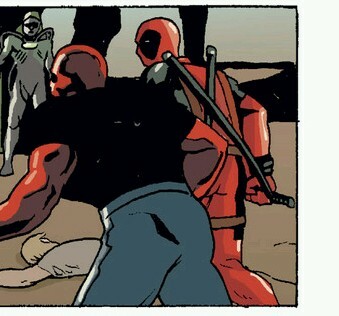 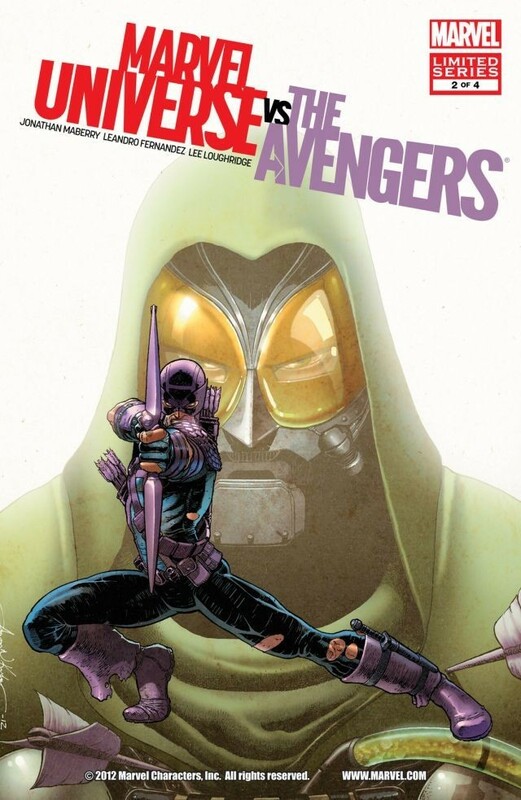 Deadpool makes an appearance in Marvel Universe Vs The Avengers #2 which came out yester 11/14/2012. 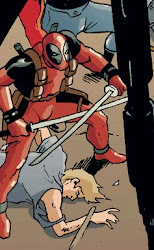 He does not have any lines, but appears in several panels throughout out the comic. Samples of his appearances are below. Thanks to tokyotak for the tip.